​Sticks and stones didn’t break Her bones, but words and pointing crushed Her. Does Ugliness hide somewhere deeper? 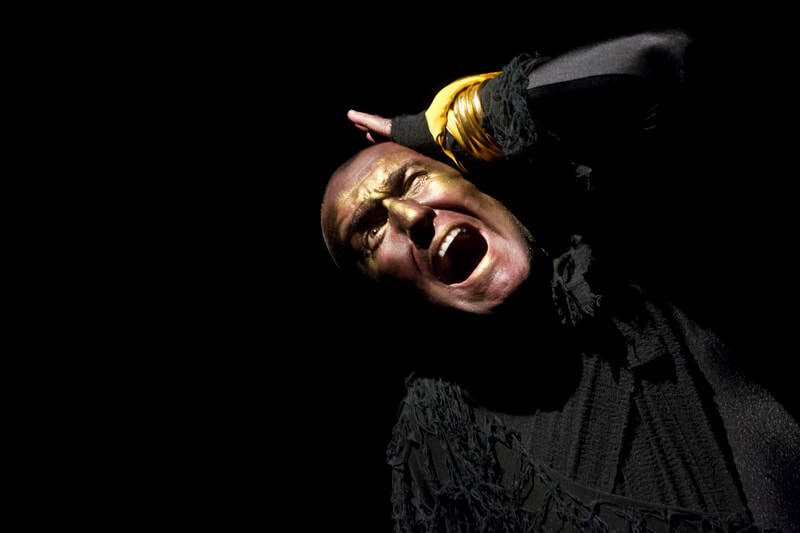 Following the runaway international success of Forgotten and Silent, Fishamble presents Pat Kinevane’s third solo play, Underneath, directed by Jim Culleton. This stunning new play is a blackly comic, rich and vivid tale of a life lived in secret, a testament to the people who live on the fringes, under the nose of everyday life. It explores the surface, and what lies underneath. 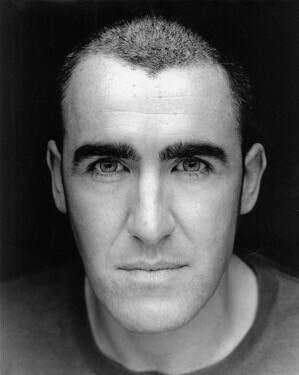 Pat Kinevane is a native of Cobh, Co. Cork. He has worked as an actor in theatre, film, television and radio for 27 years. 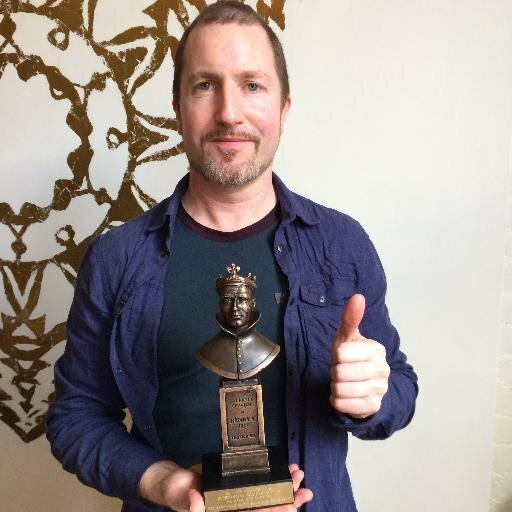 ​In 2016 Pat won a Laurence Olivier Award in London for his Outstanding Achievement as an Actor and a Writer this year. This prestigous award was shared with Fishamble and Jim Culleton who have been integral to the Production and Direction of Pat’s three Solo Shows. As a writer he completed his first full length play The Nun’s Wood in 1997 which won a BBC Stewart Parker Trust Award and was produced by Fishamble. 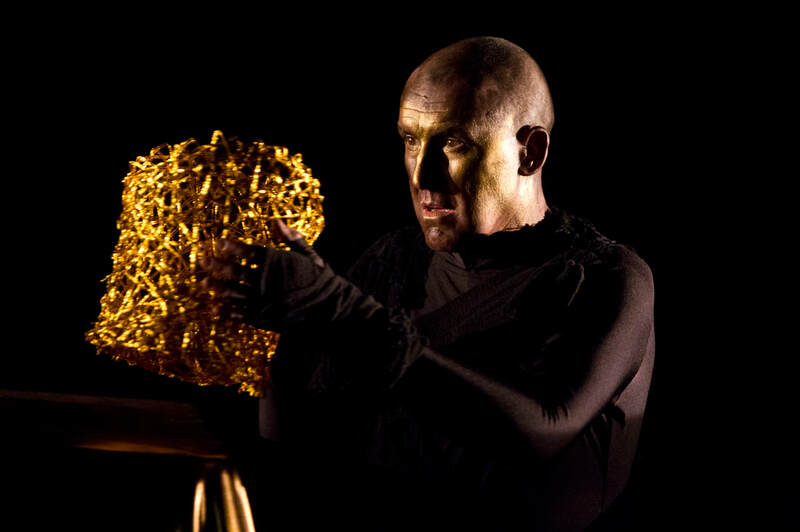 Fishamble then produced his second play The Plains of Enna (Dublin Theatre Festival 1999). Pat wrote The Death of Herod for Mysteries 2000 at the SFX. In 2008 his piece Evangeline Elsewhere premiered in New York in the First Irish Festival. 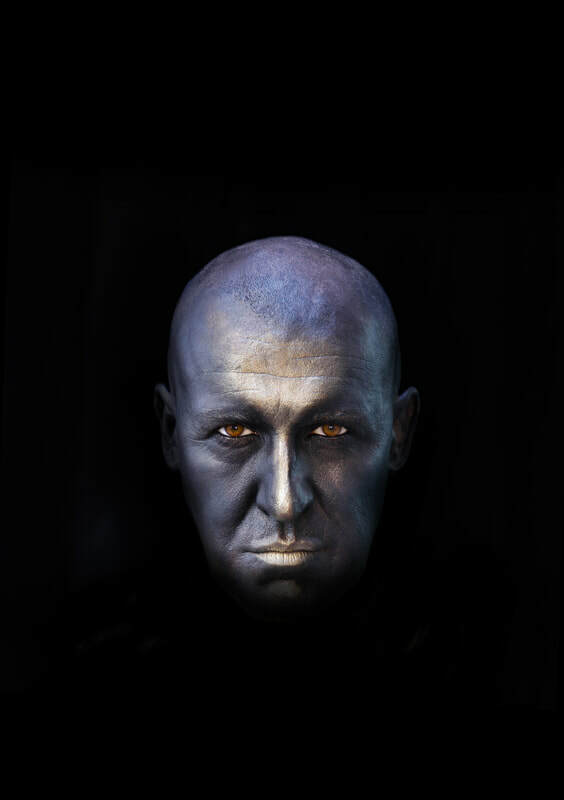 ​Denis Clohessy has previously worked with Fishamble, including the productions ​On Blueberry Hill, The Pride of Parnell Street, Silent, Underneath, Spinning, Mainstream and Strandline. 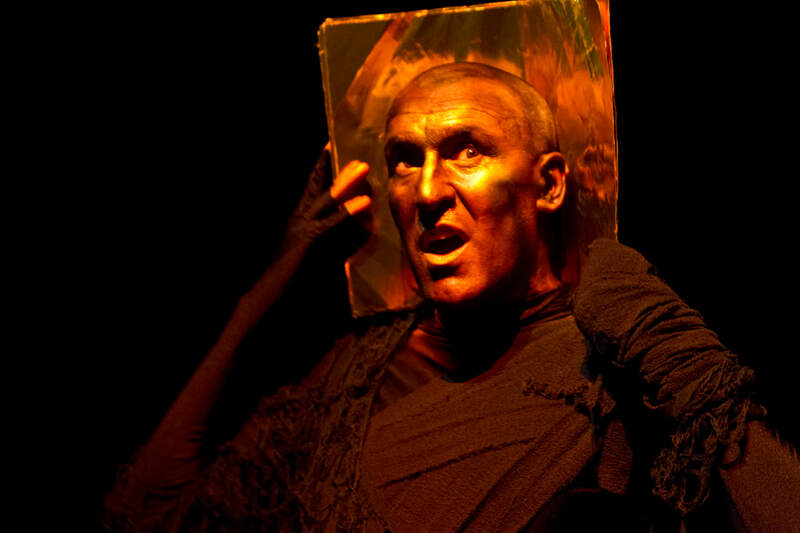 He has also produced work for theatre and dance with The Abbey Theatre, The Gate Theatre, Rough Magic, Corn Exchange, Junk Ensemble and many others. He won the Irish Times theatre award for Best Design Sound in 2011 for Rough Magic’s Sodome, My Love, he was a nominee in 2015 (for Junk Ensemble’s ‘It Folds), was an associate artist with the Abbey in 2008 and was a participant on Rough Magic’s ADVANCE programme in 2012. His work in Film and Television includes the films Older than Ireland (Snack box Films), The Irish Pub (Atom Films), His and Hers(Venom Film), The Land of the Enlightened (Savage Film), In View (Underground Cinema), The Reluctant Revolutionary (Underground Films) and the television series Limits of Liberty (South Wind Blows) performed by the RTE Concert Orchestra. Georganne Aldrich Heller is the President of Irish Theatre and Film. The company is a not for profit, devoted to presenting the work of Irish playwrights in New York, Ireland, London and Los Angeles. Her credits include the US premiere of Fishamble’s ‘Underneath’ by Pat Kinevane, ‘Remembrance’ with Frances Sternhagen and Milo O'Shea, Pat Kinevane’s ‘Silent’ at Soho Theatre in London, which recently won the Olivier Award, NY Times Critic’s Pick ‘The Last Days of Cleopatra,’ Critic's Choice ‘Who's your Daddy’ by Johnny O’Callaghan, and the US premieres of Fishamble’s ‘Silent’ and ‘Forgotten’ both by Pat Kinevane. Other credits include the Award-winning, site-specific show ‘Ladies and Gents,’ performed in the Toilets in Central Park, Marie Jones ‘Night In November,’ Conor Lovett in Beckett’s ‘Molloy’ and ‘Red Roses and Petrol’ the Feature film starring Malcolm McDowell. She was one of the founders of the Women in Film, and served as the cultural director for the borough of Manhattan in NYC. 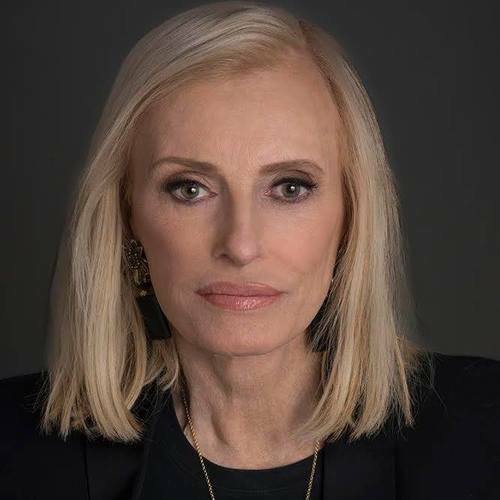 She is on the Board of the Irish Arts Center in New York, a trustee of the Aldrich Museum of Contemporary Art, and a member of the International Woman’s Forum.